Getting the most out of an online advertising campaign requires accurate knowledge about your target audience. This knowledge goes beyond merely knowing the interests and age ranges of your core demographic. Reaching your audience online involves information about the ways they access your data and what your customers are doing when they buy a product. Google Ads is adding cross-device attribution to help advertisers know where their customers are. One of the challenges of modern online advertising is that consumers have access to many more ways to get online. Many people switch between their tablets, mobile devices and desktop PCs throughout the day. All of this switching can make it difficult to track people who start with one device and end with another. An update to Google Ads will include information on cross-device activity and attribution that can eliminate the ambiguity. Starting on May 1st, Google is changing the way its attribution reports work. These attribution reports show advertisers the various paths their customers took to complete a conversion. By giving an attribute credit to different ad clicks along the way, it’s possible to see the process from the initial ad the customer saw to their final click to complete the transaction. The reports include a “cross-device conversions” metric that is supposed to cover situations where a customer interacted with an ad on one device and then completed a conversion on another machine. Knowing the path that customers used to make a conversion can help advertisers create better and more campaigns. For example, if an advertiser sees that most of their conversions start on mobile but end on the desktop, they can try to focus more initial efforts on desktop computers to get faster conversions. Using this information, the advertiser could also look at their mobile website offerings to see if there is an issue that would make people prefer to complete their transaction on a desktop. Either way, knowledge about the sales path can be used to create a better sales funnel for the advertising and marketing teams. The feature launches on May 1st. Unfortunately, it will not be possible to use these advanced reports for dates before May 1, 2019. However, once that feature starts, there will be many metrics that will get improved data. You can see a full list of metrics updated to include cross-device activity on Google. Though it may seem like a small improvement, the new cross-device data will help advertisers create more effective campaigns for their clients. 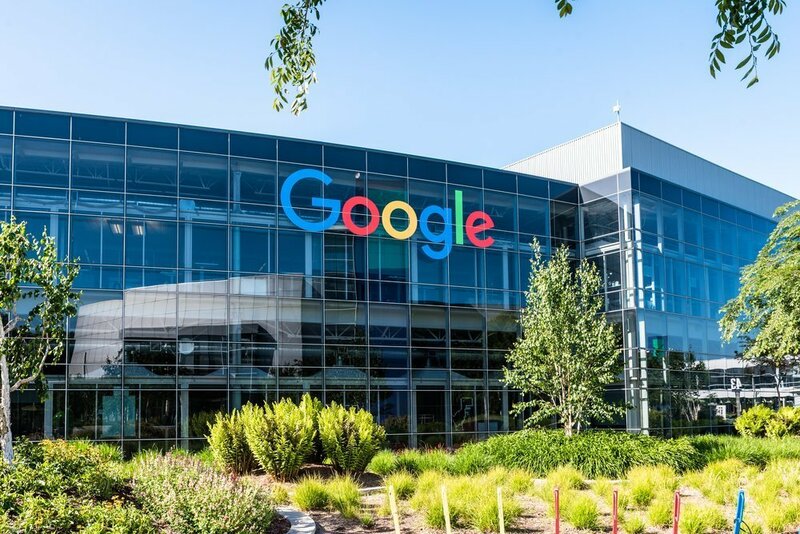 For more recent news about changes at Google, read this article on Google’s latest report on their activities to reduce webspam.